Craft gin is loved for its versatility and wide range of different tasting notes - floral, spicy, sweet, herbaceous - there is a gin out there for all palates! The tasting notes of a gin are based on the botanicals that are used in the distillation process, juniper, lemon peel, rose buds, nutmeg, to name a few. In February's Gin of the Month box, members are being treated to another beautiful beverage, bursting with botanicals! 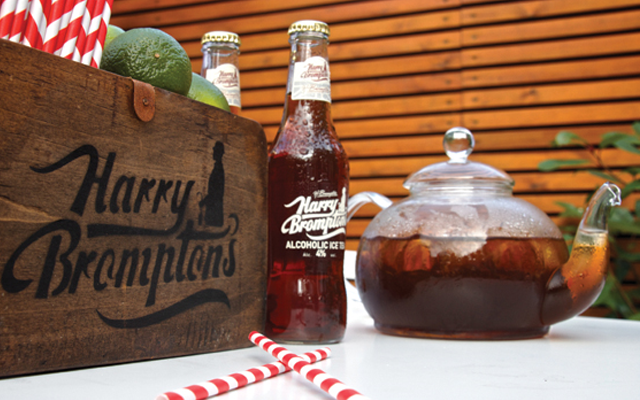 Harry Brompton’s Alcoholic Iced Tea, made with Kenyan tea. Flavours include original citrus, berries and cucumbers and skinny peach with a vodka base and make a delicious boozy cocktail when mixed with gin! Open and add very cold ice; shake again until cold. Strain into a chilled cocktail glass. 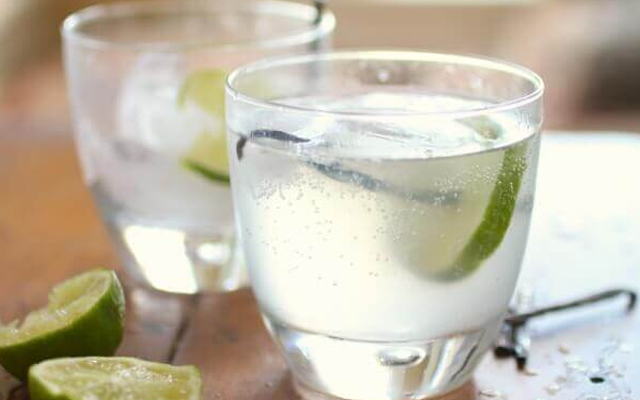 Add the gin, lemon syrup, lemon juice and tea to a cocktail shaker with ice and shake vigorously. 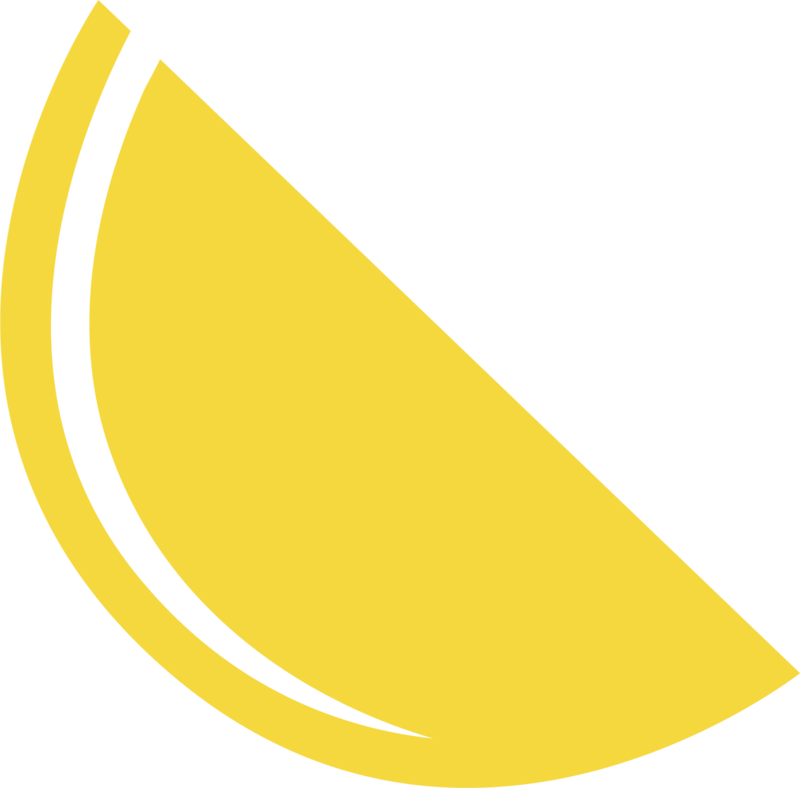 Strain into a small tumbler and garnish with a lemon slice. Combine the strong black tea and ginger syrup in a glass and stir. Squeeze in the lime juice and add the gin. Stir for a final time and garnish with a cinnamon stick. Add finely sliced ginger, sugar, water, salt and lime peel to a saucepan and bring the mixture to a simmer. Simmer for 30 minutes without the lid. Discard the ginger and lime peel. Pour the liquid into the jar, let it cool and keep in the refrigerator. Make a batch of this sweet, floral tea-infused gin and serve it with a classic, crisp tonic, over ice and a vanilla pod to garnish - TEA-licious! In an airtight bottle or jar add the tea to the gin. 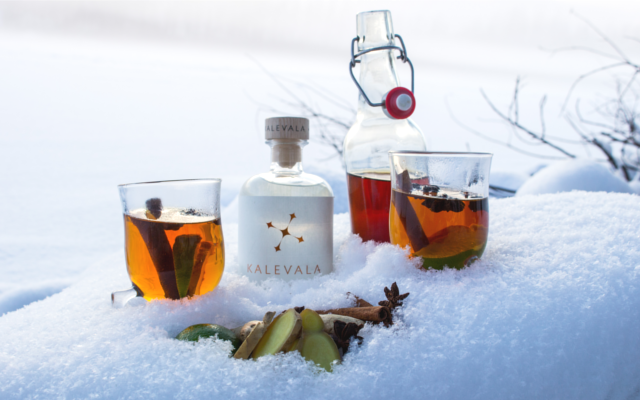 Cut open the vanilla pod and using knife, scrape out the seeds and add both the seeds and crushed vanilla pod to the tea and gin. Give the jar a good shake and then leave to sit in a dark cool place for a week. Strain the gin through a muslin cloth into another bottle, ready to whip us some vanilla & tea G&Ts! This is the ultimate Valentine's Day gin gift guide!